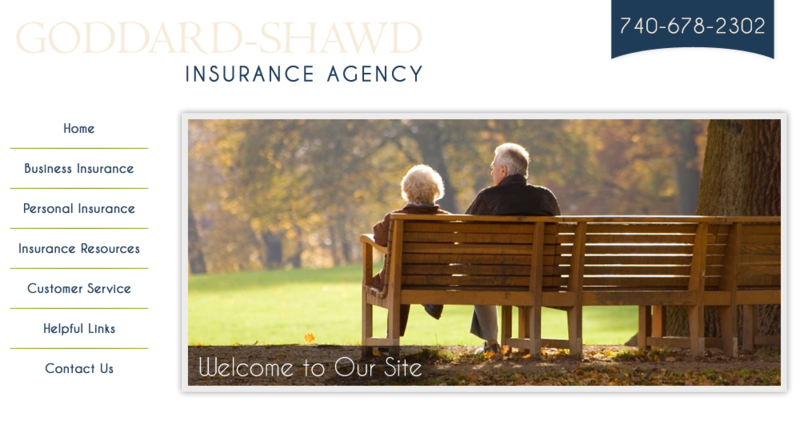 Contact Goddard-Shawd Insurance Agency via the web! To contact Goddard-Shawd Insurance Agency directly, please fill out the following form as completely as possible. 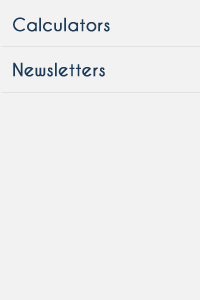 When finished, click the Submit button to send your contact request. You will receive a response from us shortly. Call or visit the nearest Goddard-Shawd Insurance Agency location. Find e-mail addresses and telephone numbers of Goddard-Shawd Insurance Agency employees.